Delores Jespersen was born of Arnold and Ane Sophie (Steffensen) Holmgaard December 12, 1920. She peacefully ran out of fuel on Friday, November 16, 2018. Delores grew up on a farm in Lake Norden, South Dakota, and graduated from Lake Norden High School. She went on to graduate from Grand View College where she met her husband, Ronald Jespersen, who graduated from the Lutheran seminary there. She completed her degree in education at the University of Northern Iowa, and taught home economics in Waterloo, Iowa, and in Eldridge, Iowa where Ronald was pastor at Faith Lutheran Church, before they both retired and moved to Des Moines, Iowa. 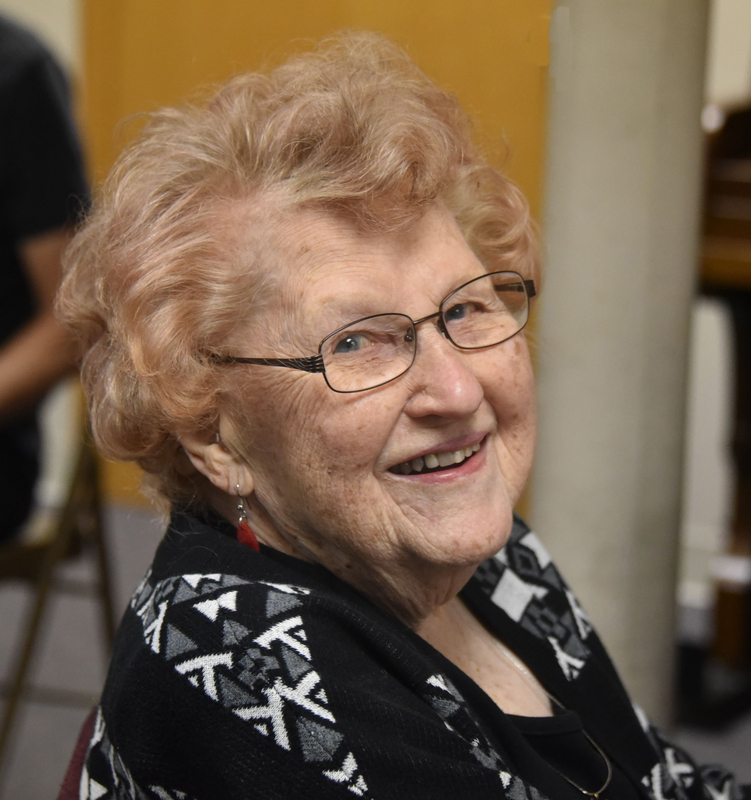 Delores was loved and admired in the congregations that her husband, Pastor Ronald Jespersen served: Cordova, Nebraska; Exeter, Nebraska; Newell, Iowa; Danevang, Texas; Cedar Falls, Iowa; and Eldridge, Iowa. Even in her role as a pastor’s wife, she maintained her own identity as a liberal progressive woman. She was active in her church (Luther Memorial Church), and enjoyed her many friends there. Delores is survived by her three children: Donna (Gary) Simmer of Des Moines, Diana (Marty) Christiansen of Tucson, and Dan (Diane) Jespersen of Des Moines as well as four grandchildren and two great granddaughters. Preceding her in death were her parents, two brothers, husband Ronald Jespersen, son-in-law Steve Wetter, and granddaughter Kristen. A celebration of her life is planned for December 12th (her birthday) at Luther Memorial Church, 1201 Grandview Ave, Des Moines, IA 50316. Visitation begins at 9:30 prior to the 11:00 service, and followed by a reception, all held at the church. Internment of the Cremains will be this summer at the Danish Evangelical Lutheran Cemetery south of Lake Norden, South Dakota. 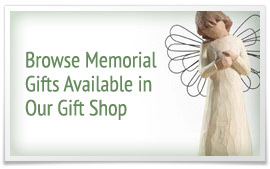 Memorial contributions may be directed to Luther Memorial Church.